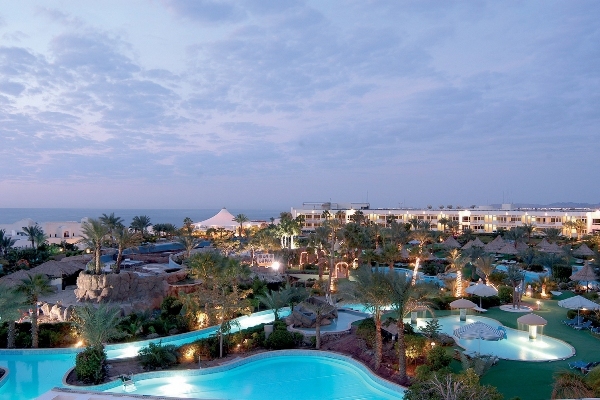 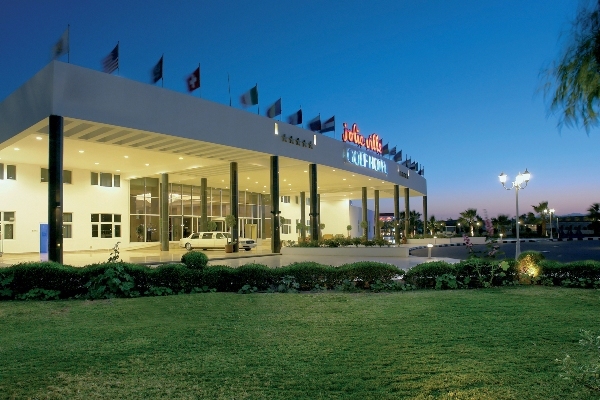 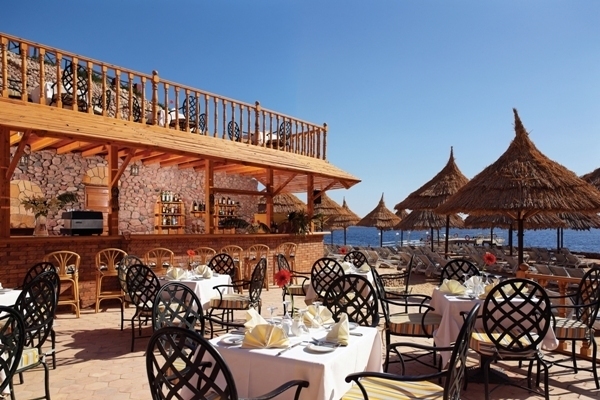 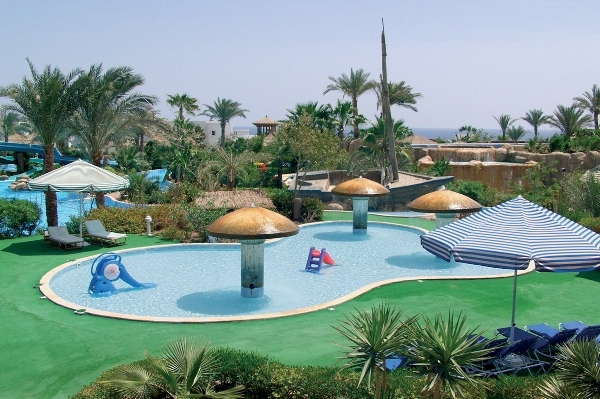 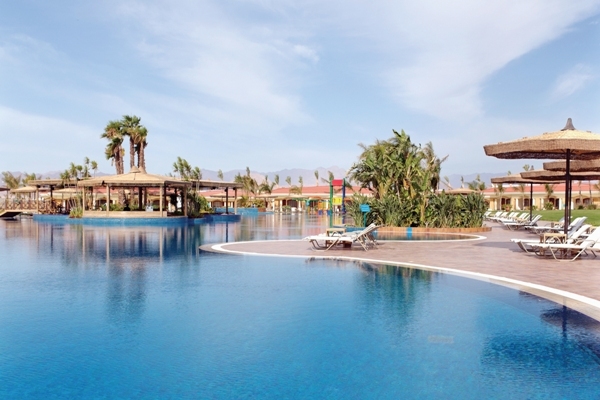 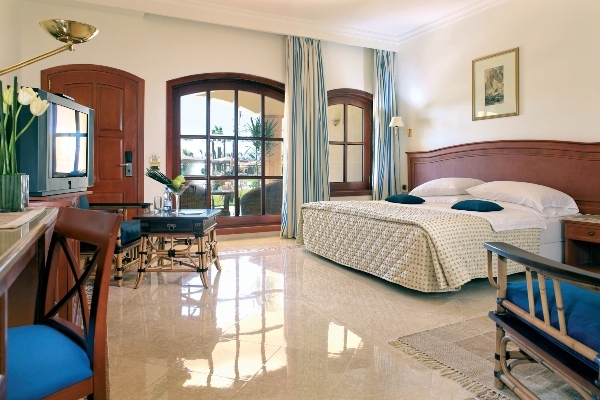 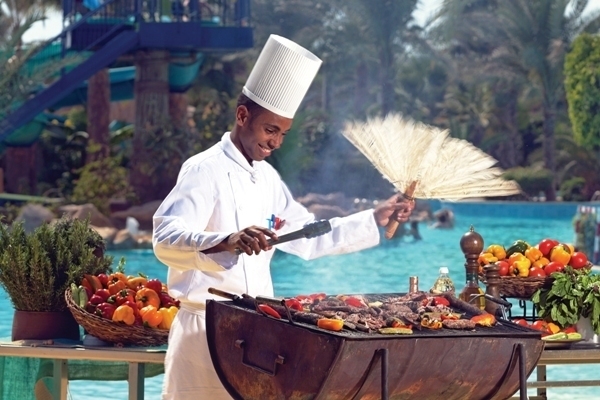 The 5* Maritim Jolie Golf and Resort is one of the premier destinations in Egypt for golf. 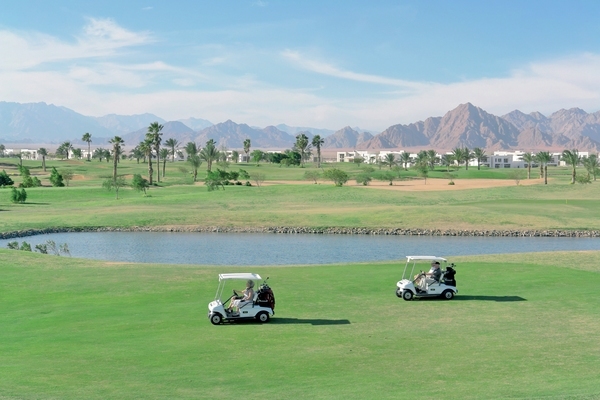 Winner of the World Travel Awards ‘Egypt’s Leading Golf Resorts” 2010, the hotel adjoins an 18-hole PGA Championship Golf Course (Par 72), complete with a club house, pro shop, academy, driving range and putting green. 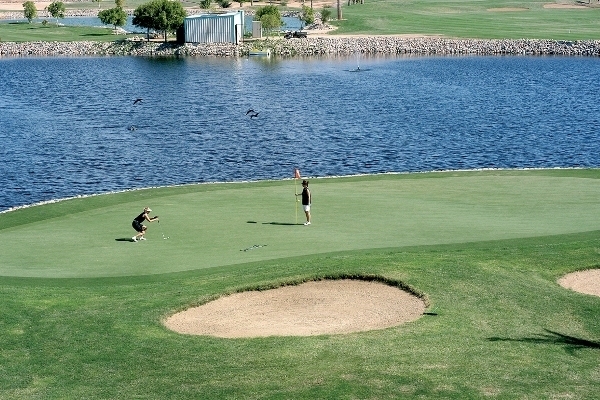 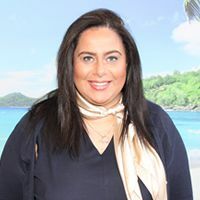 However there is a lot more to this hotel than simply golf, with 9 restaurants serving quality food from all around the world, plenty of activities and entertainment for the whole family to enjoy and a paradise-like pool area with a lazy river. 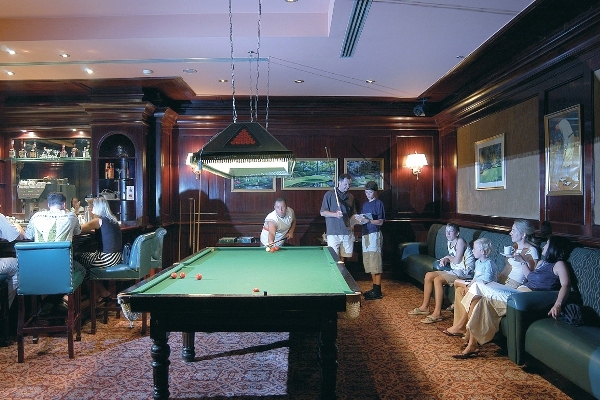 • “Les Palmiers” – Main hotel restaurant offering sumptuous buffets • “Pool Bar” • “Dolphin Bar” • “Sundowner” – Snacks à la carte restaurant • “Jolie Bistro” – American style diner • “Mandarin Restaurant” – Authentic Chinese cuisine • “Mikado Restaurant” – Exclusive Japanese restaurant with sushi and Teppanyaki prepared at your table • “Zaman Lebanese Restaurant” – Sumptuous Middle Eastern cuisine • “Treasure Cove” – Tasty snacks & refreshments • “Ascot Bar” – English style pub with selected beers, wines & spirits • “Bellevue Bar” – Light snacks and refreshments • “La Luna” – Bar and discotheque open until 2am • “19th hole” – Golf course’s club house serving international meals with great views • Professional animation team providing day time fun and evening entertainment. 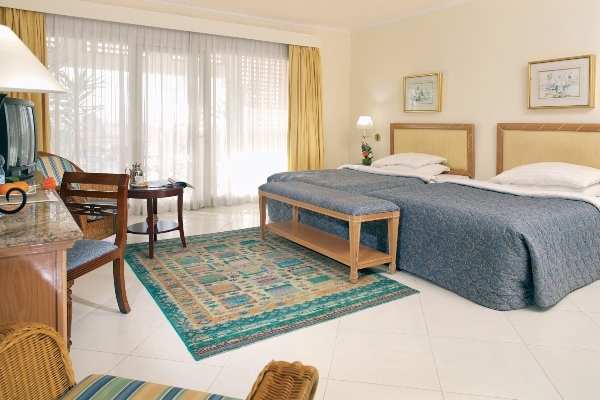 The hotel features 418 spacious rooms and suites all with a balcony or terrace, air conditioning, satellite TV, direct dial telephone, WiFi (with charge), safe and mini bar.